This product provides healthy fat consumption without any added sugars, salts or preservatives. 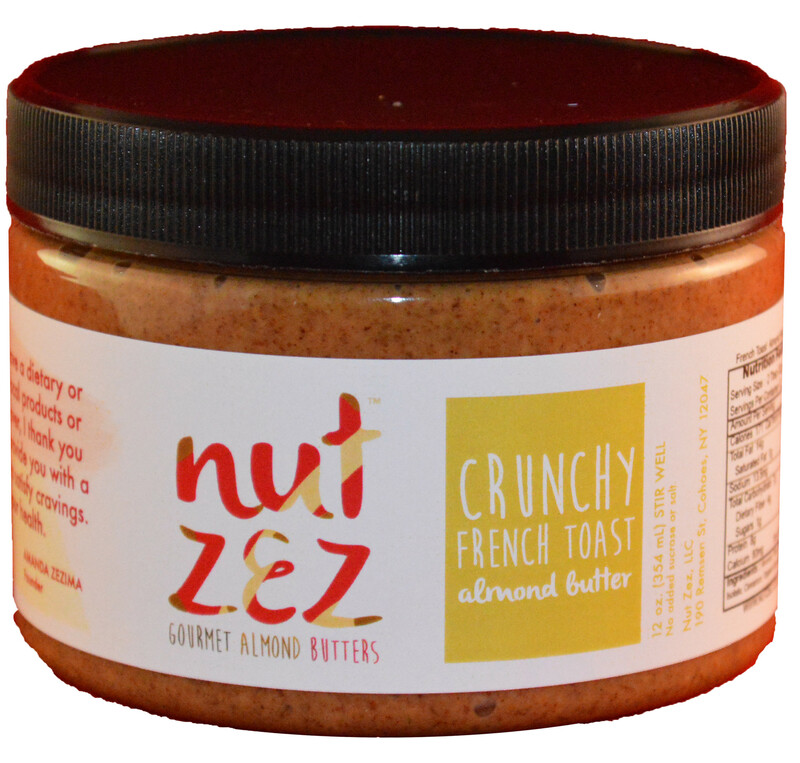 These Gourmet Almond Butters provide flavors that are unique to the nut butter market with wholesome ingredients that appeal to consumers with a sweet tooth and also the health-conscious consumer. There is a flavor for everyone! Check back often, as new flavors are constantly being invented and added to our site. Sturdy, non-woven polypropylene,12x13x9 with flat bottom. Perfect for all your shopping needs! DO YOU LOVE THE MONTHLY FEATURED FLAVORS ? Become a BATCH BUDDY !!! THE BATCH BUDDY CLUB is an automatic monthly re-occurring order membership! 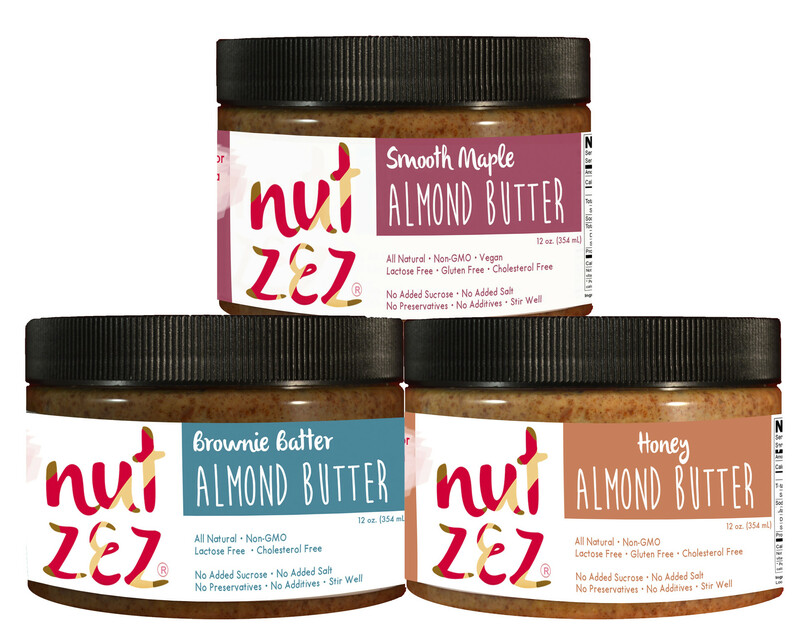 Members can choose to receive the Monthly Featured Gourmet Almond Butter of the month and/or their favorite Nut Zez flavors, and receive their re-occurring order automatically EVERY month, all without having to re-order ! Members will be billed at the beginning of the month and a jar will arrive to them within the first week of the month. NO need to order, wait or wonder when you will get your butter. 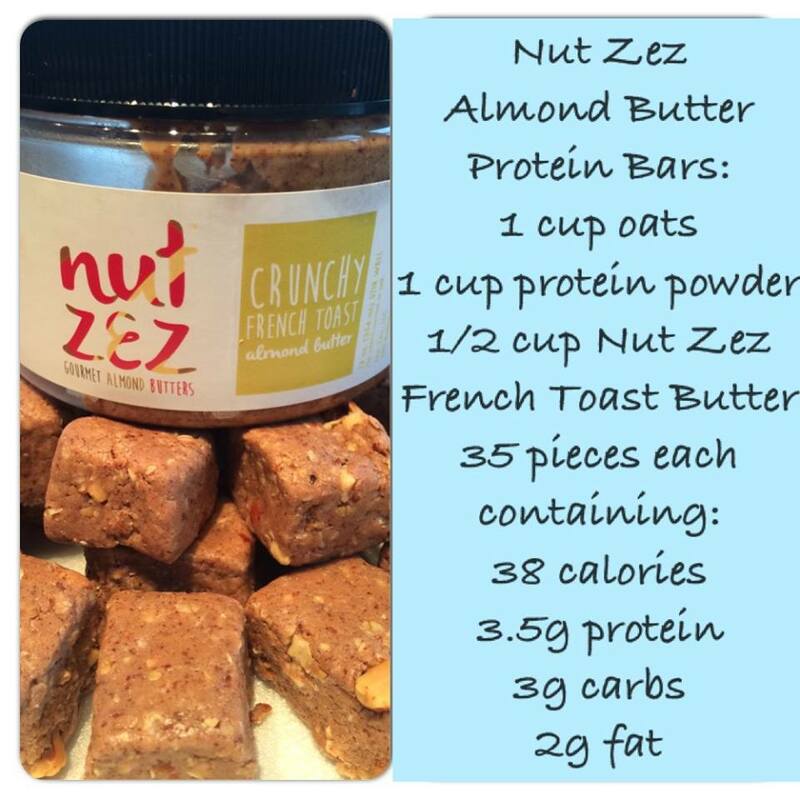 DO YOU NEED SOME CREATIVE IDEAS on using your Nut Zez ? Visit our ALMOND BUTTER RECIPE page!. 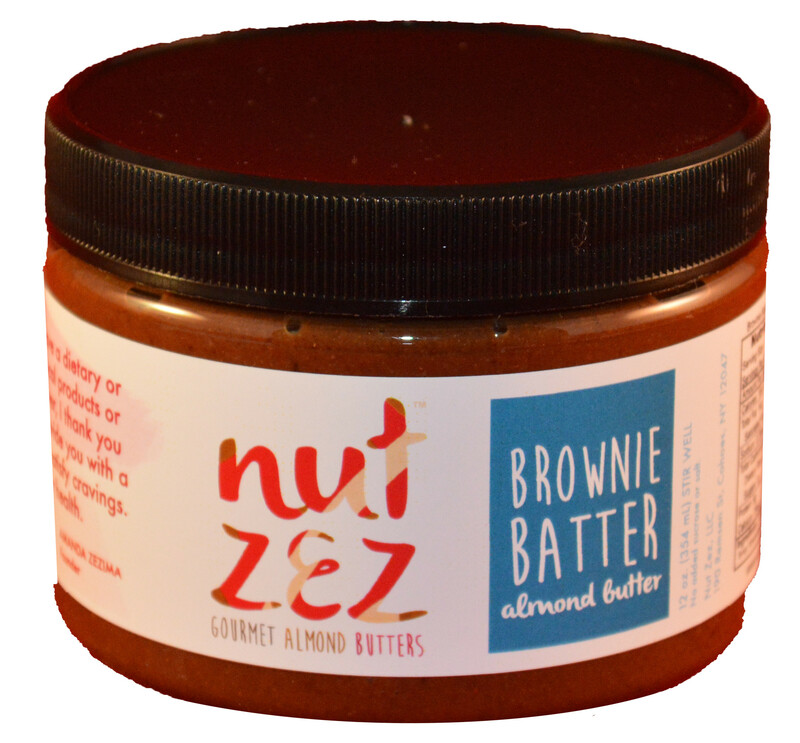 COME JOIN US at our next EVENT and try out our new flavors, or read up on the latest Nut Zez NEWS. 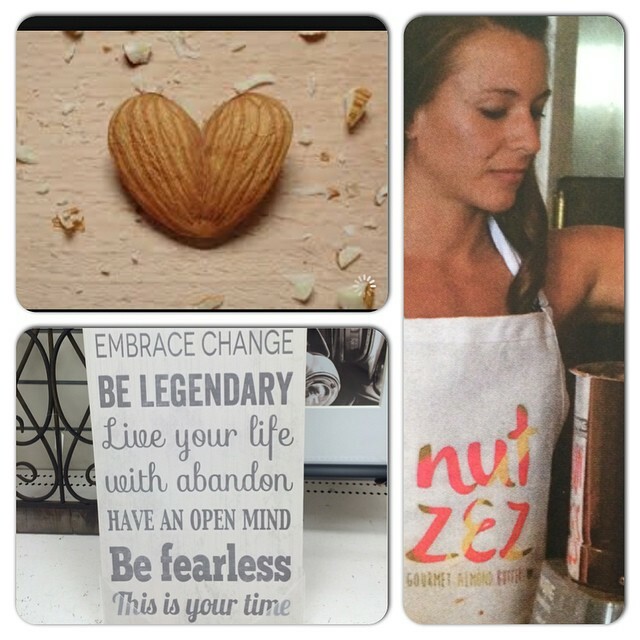 FOLLOW our JOURNEY, find out how/why Nut Zez was born and our beliefs. Thank you for understanding! My goal with the blog is to be completely blunt, honest and open minded. I want to educate people without filtering my words by other peoples views/perceptions while also expressing my opinions whether people understand or agree. Thank you for taking the time to read and comment. Gourmet Almond Butter. And I actually do have a couple of questions for you if it’s allright. Yes ! I do post at other sites. 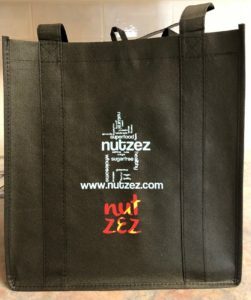 You can find me on Facebook at Nut Zez and on Instagram at Nutzez. Thank you for your interest ! Amanda: Nice to see you last night. The Brownie Batter……OUTSTANDING!!!!! Aww, thank you !! I’m glad you enjoyed it. It is quickly becoming the favorite. And how special is it that it tastes JUST like a brownie, except there are no added sucrose, salt or preservatives?! Another creation that satisfies a craving in a healthy way. ENJOY !! great healthy product had No idea you sold so many great flavors!!! Do you ship to the west coast? I’m in Arizona. Do you also ship your local flavors? Yes, we do ship to the west coast! We ship anywhere within the USA and we ship all of the flavors that you see on our website. Hi My Husband and I bought a Almond butter Saturday at the Balloon festa vile Crunchy French Toast I enjoyed this flavor a bit to much cinnamon but I’m still enjoying the Butter Thank you Do you make any with pecans? Do you wholesale to Australia? Megan, We do not sell our product outside of the USA at this time. Tina, Yes! 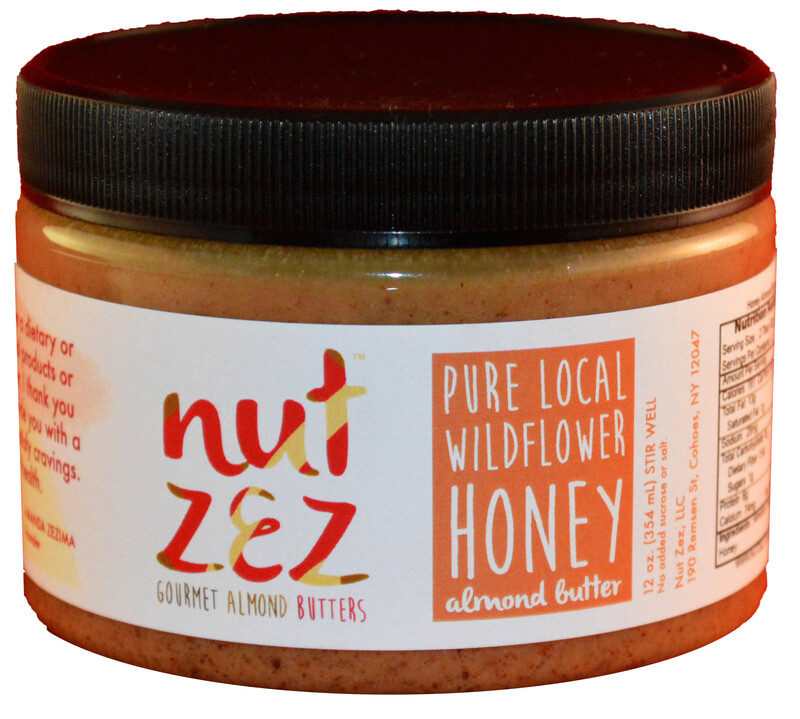 All of Nut Zez Almond Butters are Gluten Free and Lactose Free. Thank you for your interests in my products. Is there mint flavour in the Mint Mousse? Do you sell the product locally if so where? I found your products at a local farmers market and I am in love with them! The Crunchy French Toast is one of my favorites. Amazing flavors. I can’t wait to try all of them. Aww, thank you ! Thank you for taking the time to write your review. We LOVE to hear feed back from our customers. Went to Port Jeff farmers market looking for your product today. Did I miss you? I could not find you. Do you plan on being at any farmer markets on long island in the near future? I am sorry, we are no longer at the Port Jeff market, or on Long Island. You can still order our products online. Thank you for being one of our customers!